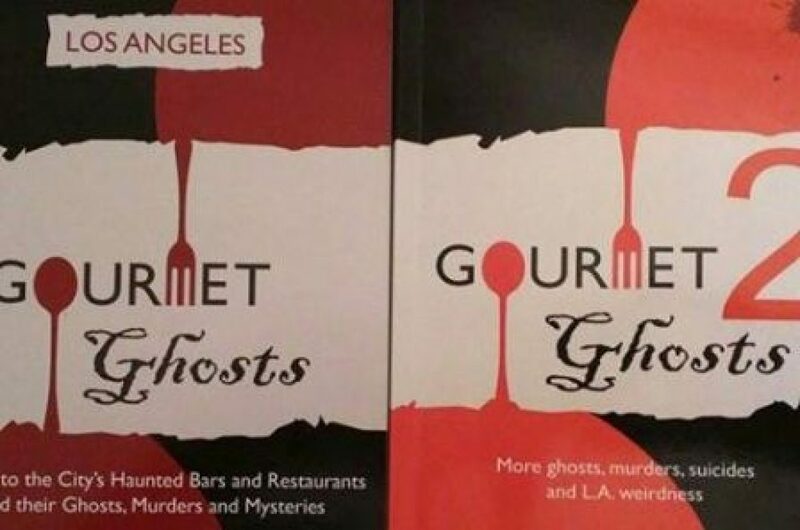 Published August 19, 2018 at 1836 × 1836 in Ghost Signs in Australia! 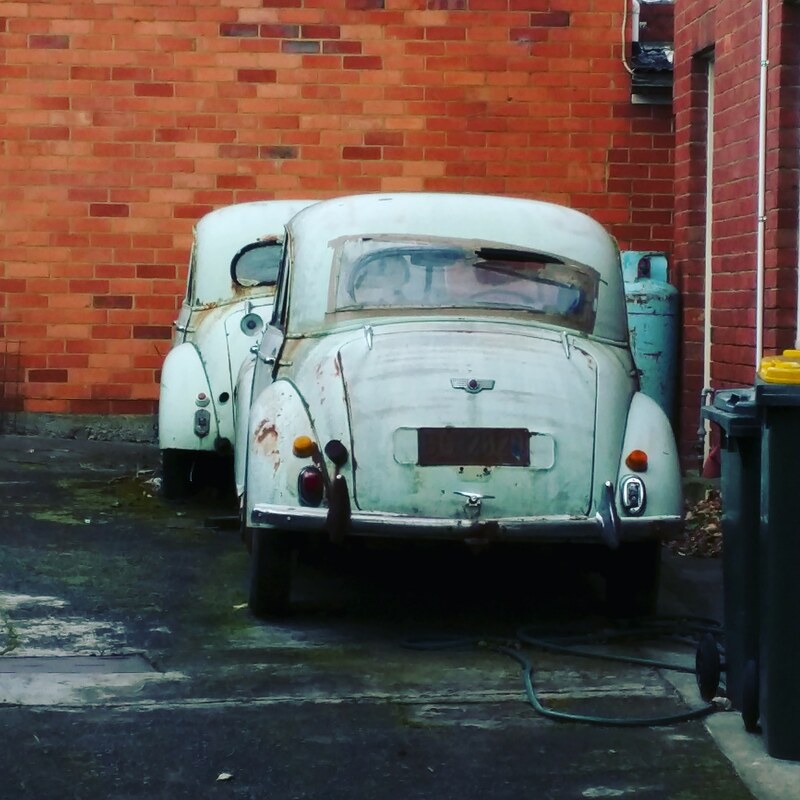 Two marvellous – but neglected – Morris Minors I saw in Battery Point, Hobart. Two classics in one place!